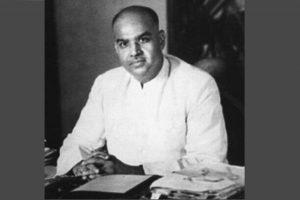 West Bengal Chief Minister Mamata Banerjee paid homage to Bharatiya Jana Sangh (BJS) founder Syama Prasad Mookerjee on the latter’s 117th birth anniversary through a post on Twitter. 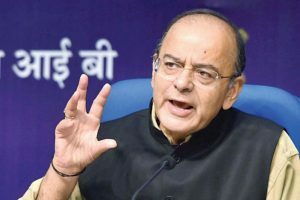 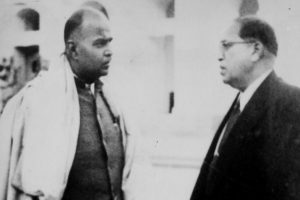 "Pandit Nehru amended the Constitution so that a demand for ‘Akhand Bharat’ could incite a war and therefore should be prohibited...we all were told that to advocate a breakup of the country without inciting violence is legitimate free speech," said Jaitley. 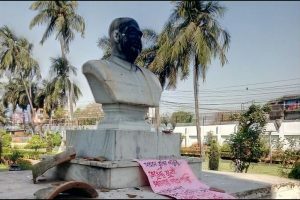 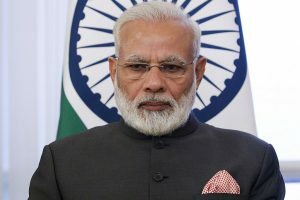 Continue reading "PM Modi pays tribute to Syama Prasad Mookerjee on his birth anniversary"
Continue reading "Now, Syama Prasad Mookerjee bust defaced in Kolkata"
Continue reading "Modi hails Jana Sangh founder Syama Prasad Mookerjee"